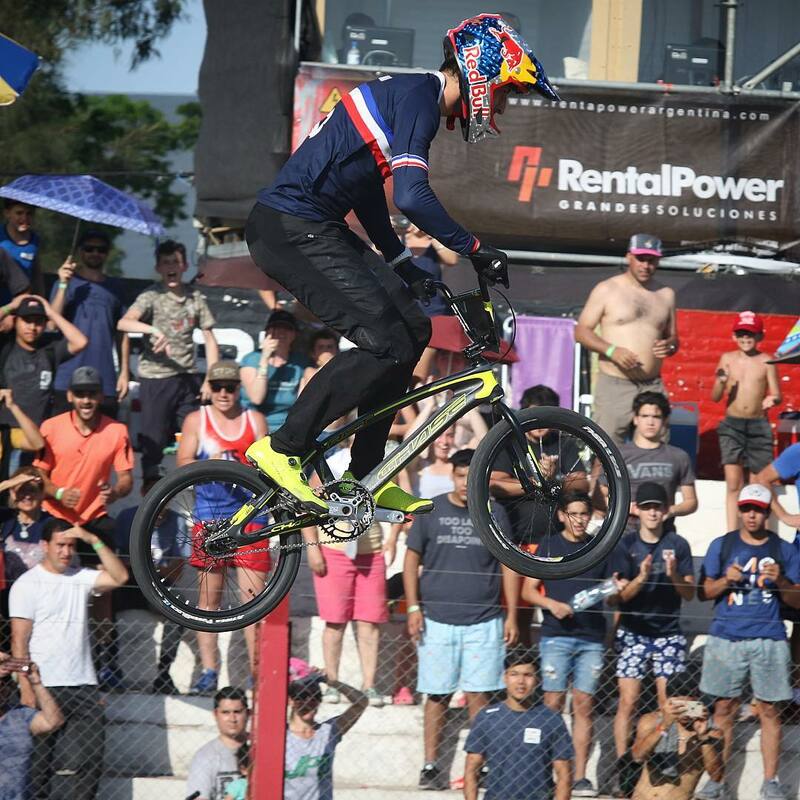 On Day 1 of the weekend in Santiago Del Estero, both riders looked strong, but neither were able to make it out of the semi finals and into the main event. Day 2 would be a much better day, as Joris and Connor would both advance into the main event. As the points played out, due to series overall leader Niek Kimmann having made the finals, Joris would be mathematically out of the overall series championship, but he wanted to finish the series off strong. 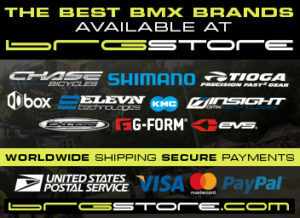 When the gate dropped, Joris put down the power and took the hole shot and never looked back, as he took the victory. 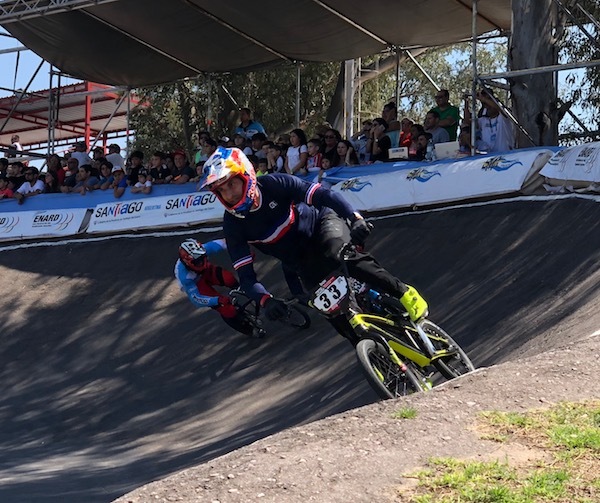 Connor had a small mistake, but at this level or racing, the small mistake was the difference of fighting for a podium finish to regulating him to 7th for the day. 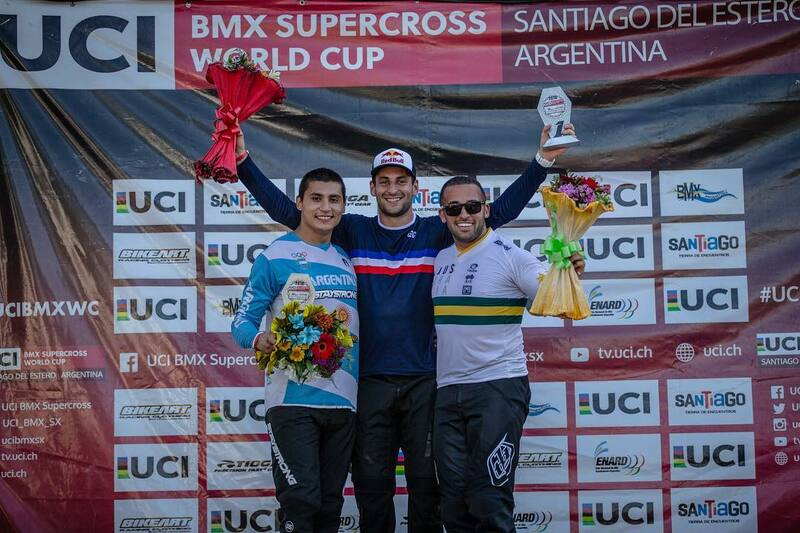 For Joris, ending the World Cup season with a win was the perfect way to cap off a great 2018 season, where he currently leads the USA BMX Pro title chase, 2nd at the Worlds, and 2nd overall on the World Cup. 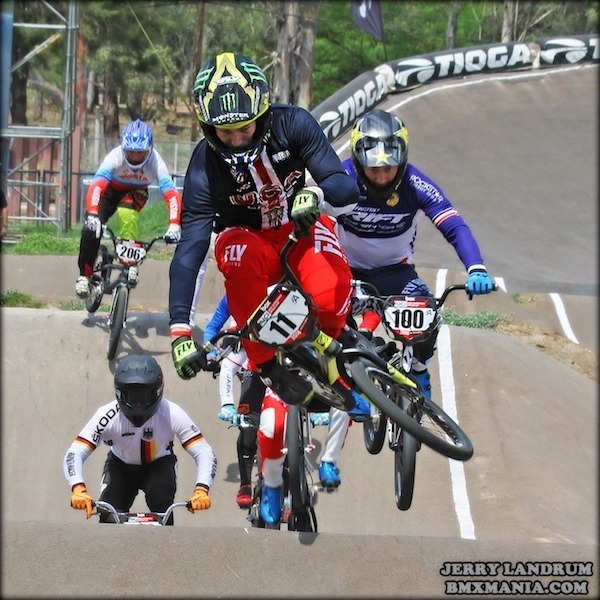 Joris and Connor now will have a few remaining USA BMX races to cap off the 2018 BMX racing season.